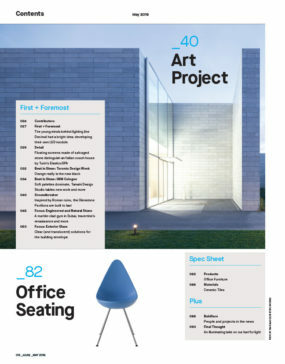 AZURE is an award-winning magazine with a focus on contemporary architecture and design. Since its launch in 1985, it has earned a global reputation for excellence. 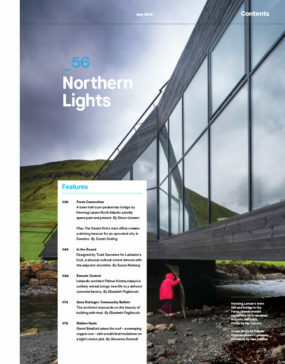 Its international perspective and multidisciplinary coverage – which puts architecture, interiors, products, landscapes and urbanism together in a real-world scenario – make it distinct from any other publication available on newsstands. In eight visually stunning issues per year, AZURE explores inventive projects, emerging trends and design issues that relate to our changing society. 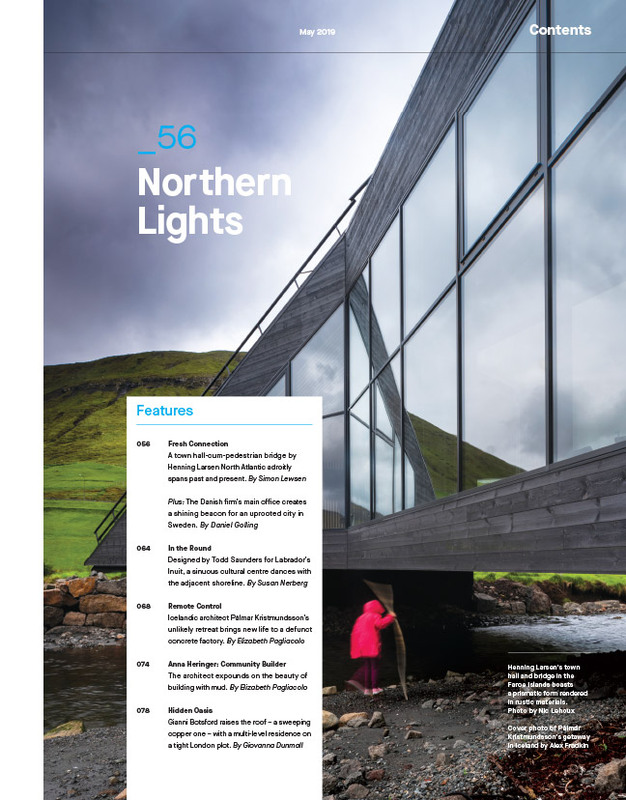 Our globetrotting editors and writers keep readers up-to-date through interviews and profiles featuring leading designers and top architects, and with on-the-ground reports from major trade fairs in North America and Europe. 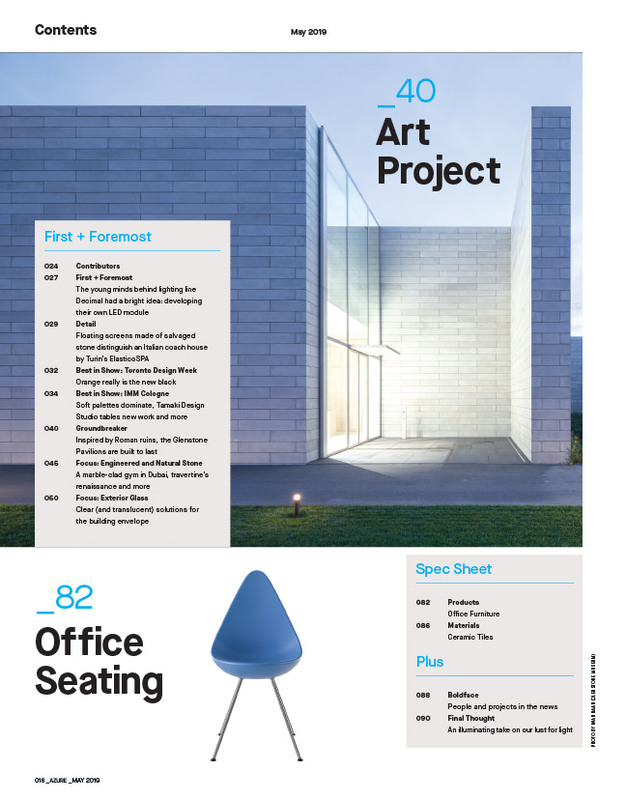 Each issue delivers inspiring ideas and cutting-edge advancements, from state-of-the-art green building to the latest in home accessories. Innovative, forward-looking and socially relevant is how we like to describe the projects and ideas we feature. Entertaining, informative and unabashedly beautiful are the words our readers use to describe AZURE. Have a look and see for yourself!